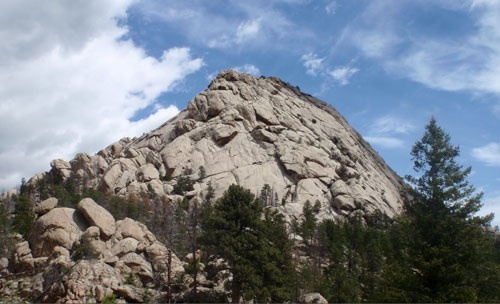 Based in scenic northern Colorado, Greyrock Agile derives its name and inspiration from the granite monolith pictured above. Rising above the eastern plains of Colorado, Greyrock Mountain dominates the lower Cache la Poudre area. 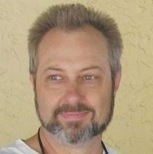 Jan Beaver is a Ph.D. educator with 25+ years of experience in the software industry. His experience covers the gamut of management, development, QA, and technical writing. His first practical exposure to Agile was a dramatic eye-opening experience that for the first time demonstrated that there really was a better way not just to develop software, but a better way to work in general. Jan is a Certified Scrum Trainer ® and expert Agile coach who has worked with a wide variety of companies in an equally wide variety of industries including telecommunications, medical, insurance, media, utilities, and smart-grid energy. He specializes in bringing Scrum and broader Agile and Lean principles and practices to teams, helping them to become effective, productive, and self-sustaining. He also works at the enterprise level using both training and coaching to help organizations become successful in their Agile practice. 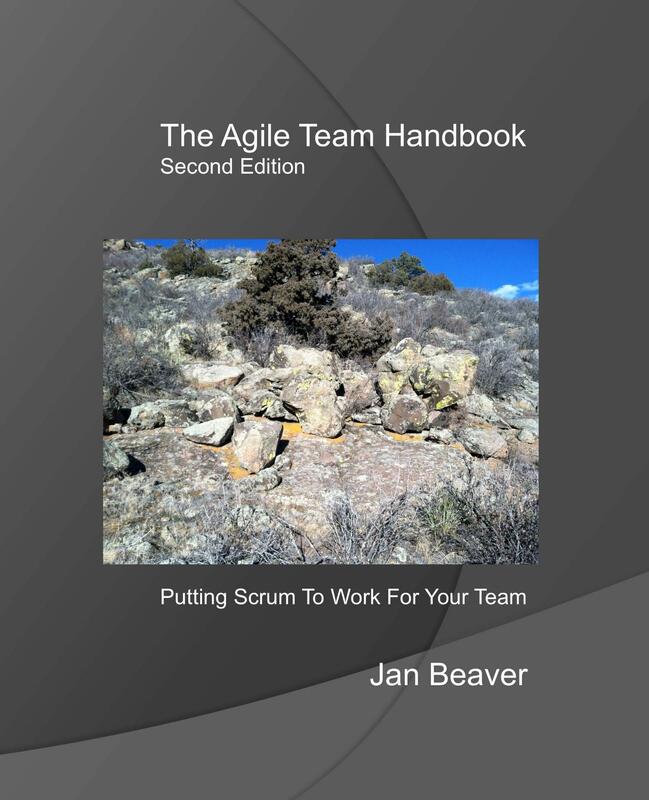 Jan recently brought his passion for teams and teamwork to bear in a concise, content-rich volume, The Agile Team Handbook. Applying Agile values and principles through Scrum practices provides teams and organizations with a roadmap for success in today's challenging business environment. The Agile Team Handbook is a practical, hands-on guide to building great teams and great organizations.